Roger Federer captured the 101st title of his decorated career on Sunday afternoon, defeating a hobbled John Isner 6-1, 6-4 to win the Miami Open inside Hard Rock Stadium. The 37-year-old native made sure to get off to a fast start against Isner, breaking the big-serving American in the opening game. With that break in his back pocket, he would go on to secure the double break a few games later and won the opening set in just 24 minutes. “It was a dream start, relaxing my nerves,” Federer said of that first break. Unfortunately for Isner, a left foot injury neutralized his ability to hang in rallies or even establish himself on serve. 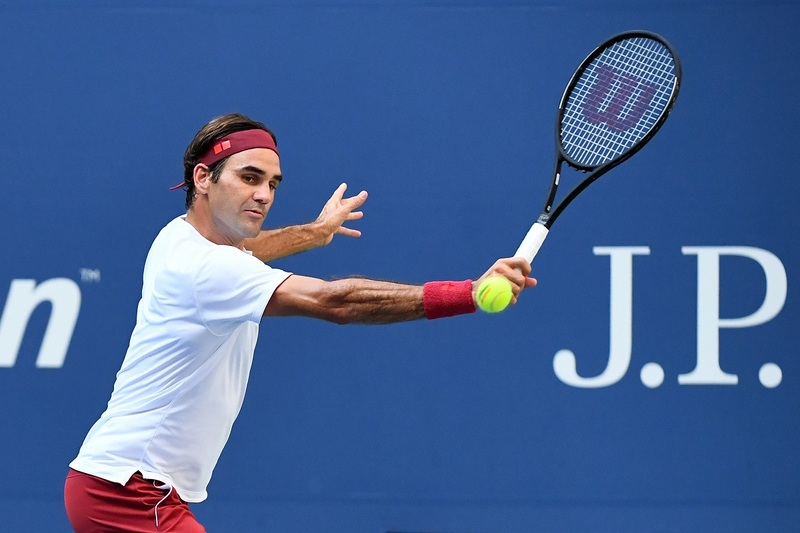 He gutted his way through the second set but could not muster anything on the return, and Federer secured the only break point of the set to win the title in just one hour and four minutes. On Saturday, Ashleigh Barty won the Miami women’s singles title with a 7-6(1), 6-3 triumph over Karolina Pliskova. Barty fell behind a break in the first set, but after rallying to force a tiebreak and win the opening set, took control of the second set to take home the biggest title of her career.